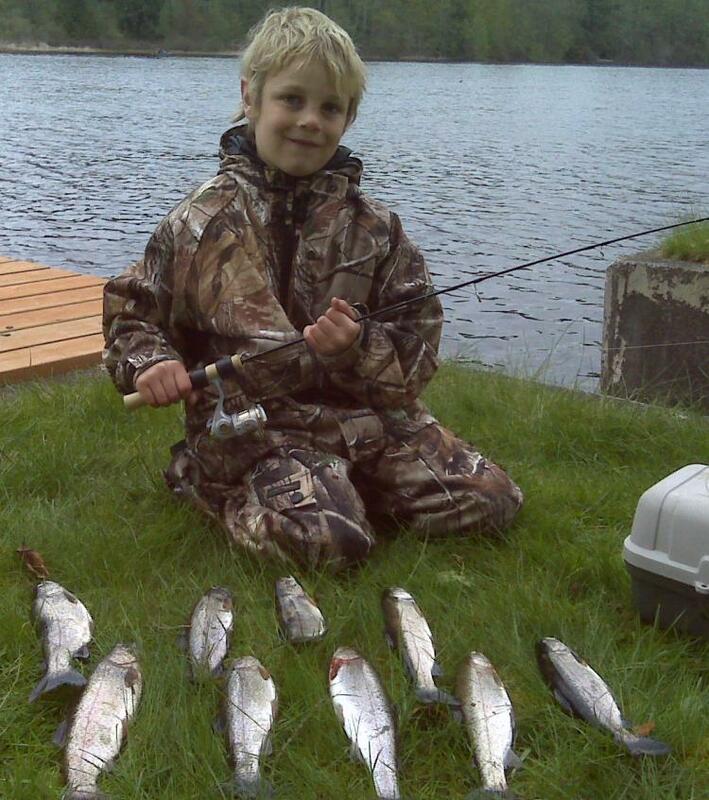 April 30 is the opening day of lowland lakes fishing season in Washington. Move over, URBs; make way, June Hogs; slide aside, ghosts of the Elwha. When the Skagit River opens for Chinook July 9, the salmon in this Northwest Washington river will reclaim their place as kings of the Evergreen State. The Skagit is open noon-Thursday through Sundays July 9-August 8. Read all about it it Northwest Sportsman’s July issue! You are currently browsing the archives for the Pick of the Month category.